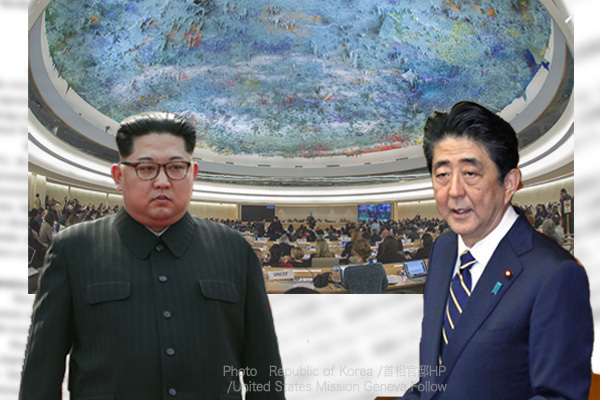 The Japanese government of Prime Minister Shinzo Abe has decided to refrain from jointly submitting to the United Nations Human Rights Council a resolution accusing North Korea for human rights violations along with the European Union this year after continuing to do so for 11 years. If Tokyo yields to such demand, it may help the repressive North Korean dictatorship to survive longer while failing to get anything substantial in return. In this respect, the Abe administration’s decision to extend Japan’s own sanctions on North Korea for two years is commendable. Any option to relax sanctions to induce negotiations is destined to fail. After U.S. President Donald Trump walked away from his second summit with Kim in Hanoi without reaching agreement, North Korean Vice Foreign Minister Choe Son Hui reportedly called on the U.S. delegation in haste to propose concessions. The Japanese prime minister should also be prepared to walk away at any time. 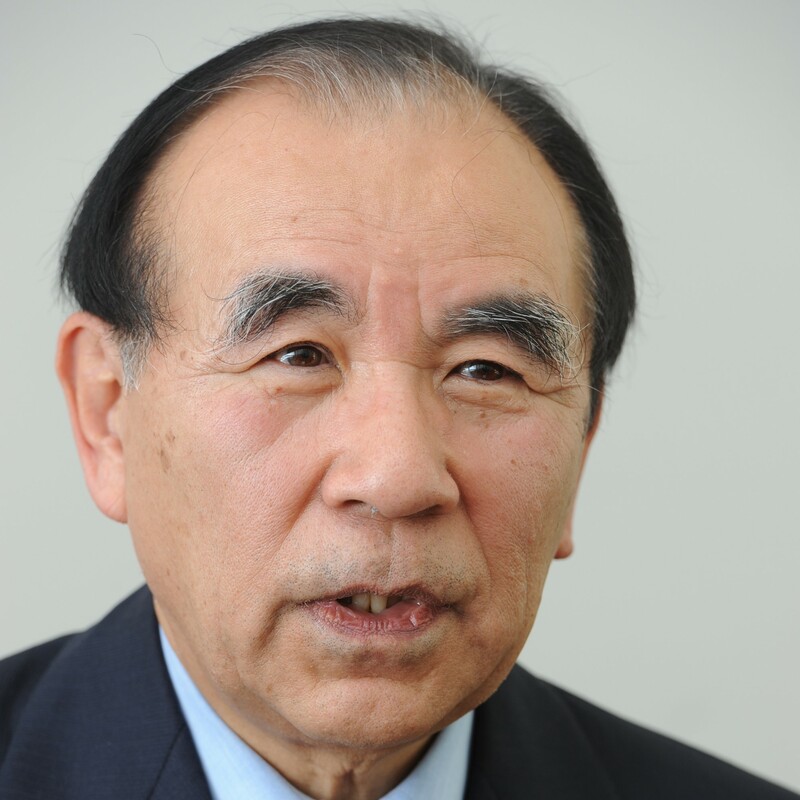 Japan’s basic stance is to refuse to lift sanctions or provide official development assistance even in exchange for the resolution of the nuclear issue unless the abduction issue is resolved. 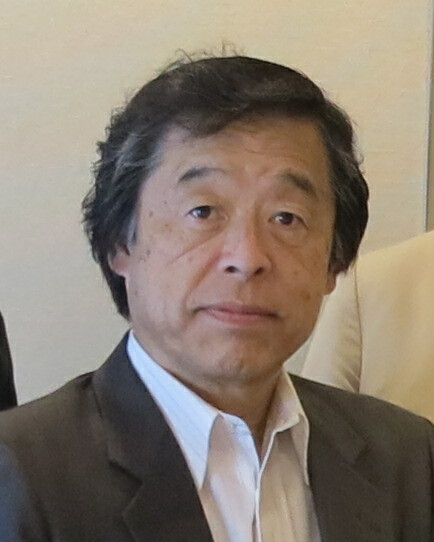 Even if the abduction issue is resolved with the nuclear issue left pending, Japan will continue to comply with United Nations Security Council sanctions resolutions and refuse to provide ODA. 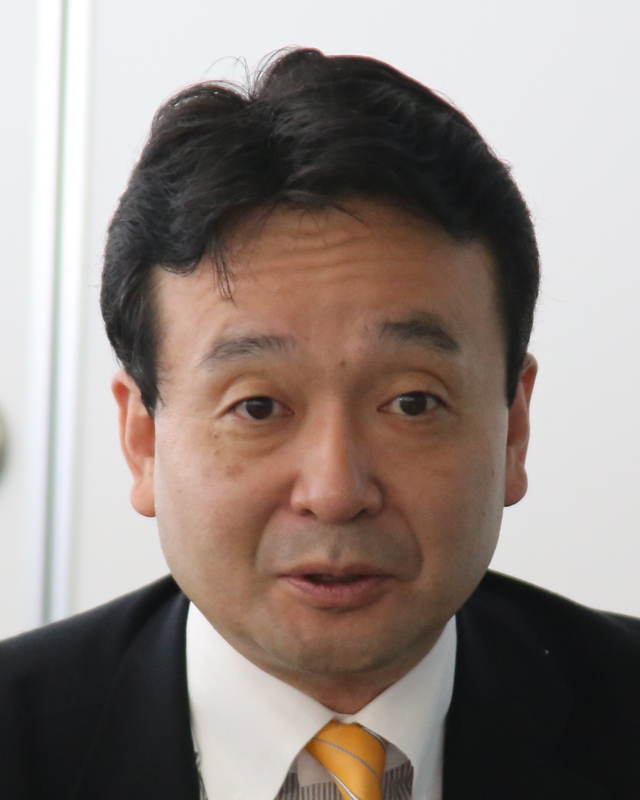 There should be no misunderstanding in Japan about its basic stance. 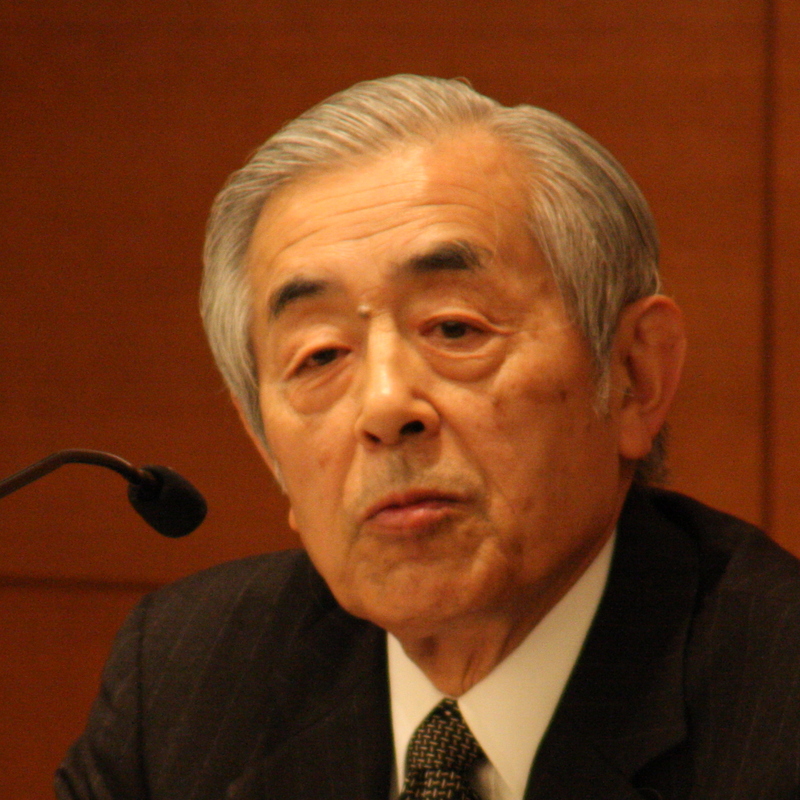 Japan’s economic assistance in the form of ODA will never be provided unless the nuclear issue is resolved. Pyongyang’s resolution of both the abduction and nuclear issues will be the precondition for the Japanese economic assistance. Let’s check the facts about Washington-Pyongyang talks. The U. S. has never relaxed sanctions while President Trump has ostentatiously praised Chairman Kim. Nevertheless, Washington won the release of three American hostages. Summit meetings were sought by Pyongyang in the first place. Such North Korean responses have resulted from the sanctions and military pressure including a potential “beheading operation” to kill Kim. Note, however, that no progress has been made on the case of David Sneddon, an American citizen who went missing in China in 2004 and has been suspected of being abducted by North Korea. The U.S. Senate and the House of Representatives adopted resolutions calling for a full accounting of how he disappeared. On the case of Otto Warmbier, an American who was tortured in North Korea before being released in a coma and dying soon, Pyongyang has never made any official apology or compensation. Needless to say, no progress has been made on the nuclear issue. Even the U. S. that has military options unlike Japan has gained only a little through negotiations with North Korea. 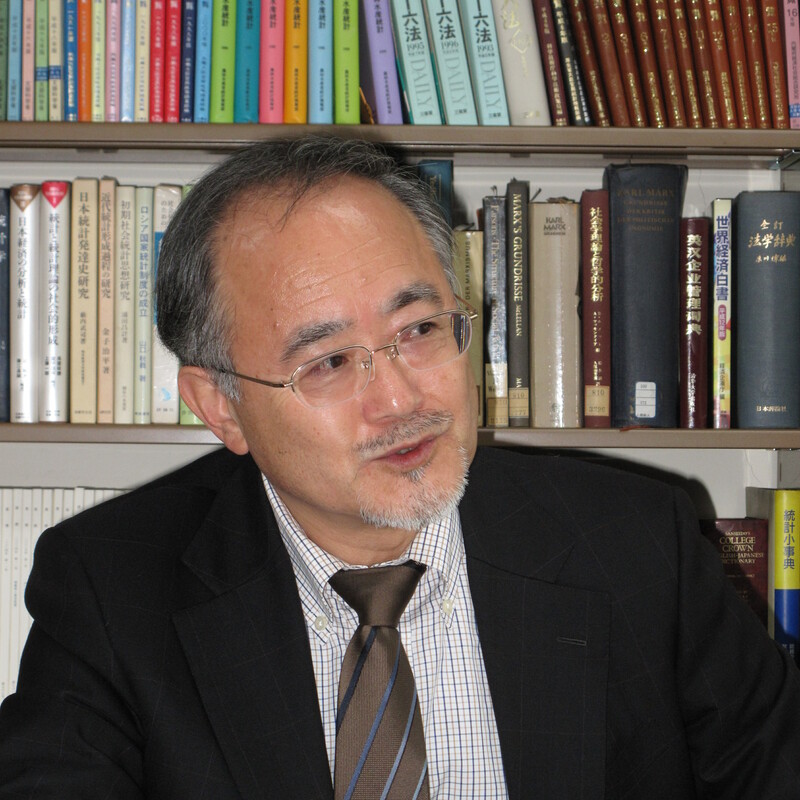 Japan bound by its “exclusively defense-oriented” policy should not expect to make a breakthrough with the prime minister’s personal negotiating technique while maintaining sanctions. 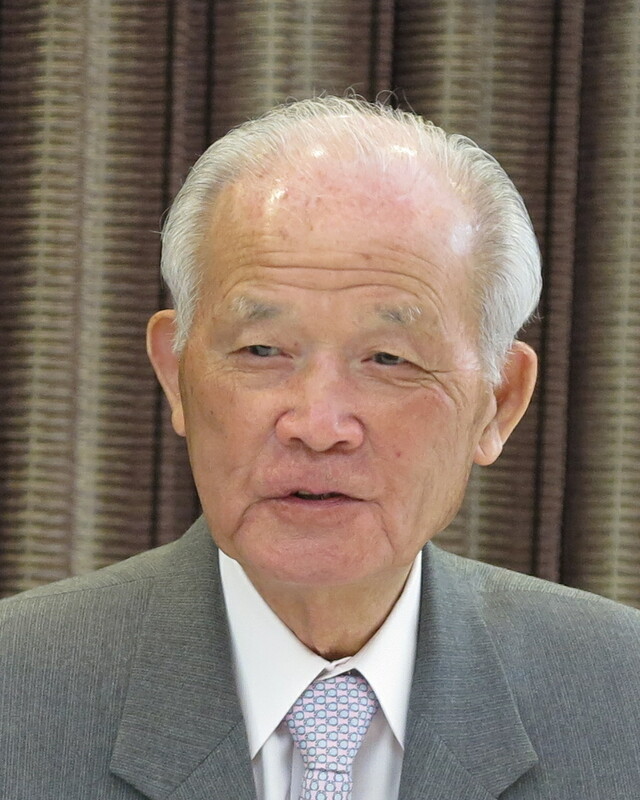 As long as Chairman Kim remains unable to make wise, courageous decisions, the release of all Japanese citizens abducted by North Korea may have to coincide with the collapse of the current North Korean regime. How could Japan and the U. S. accelerate such coincidence by taking a lead in enhancing military pressure and sanctions effectiveness? The strategy against North Korea should be based on “maximum pressure” along with the demonstration of a rosy future for North Korea. 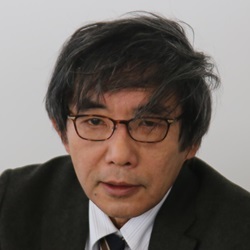 Yoichi Shimada is a Planning Committee member at the Japan Institute for National Fundamentals, and a professor at Fukui Prefectural University. He covers the U.S. domestic political situation and foreign policy.